The room is lovely, clean and tidy. The best b&b we have stayed. The surroundings are beautiful and peaceful. Breakfast is amazing, cereal, toast, full Irish, scrambled eggs and salmon, juice, tea or coffee. Sam: a great host, so friendly and very helpful! Great hosts! 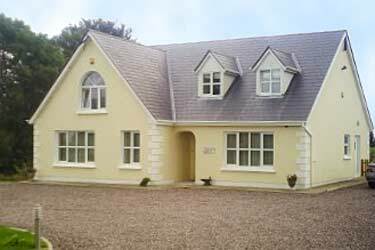 The location is a convenient 5 min drive into the town of Kenmare and a great base to reach the Ring of Beara, Kerry and various other sites in this beautiful area. The accommodations are very clean and quiet. The beds are super comfortable and the bathroom even came with a heated towel bar...."nice touch" Breakfast was awesome.